The PZ Tuning Motorsports Team and driver William Au Yeung has dominated the North American Time Attack. 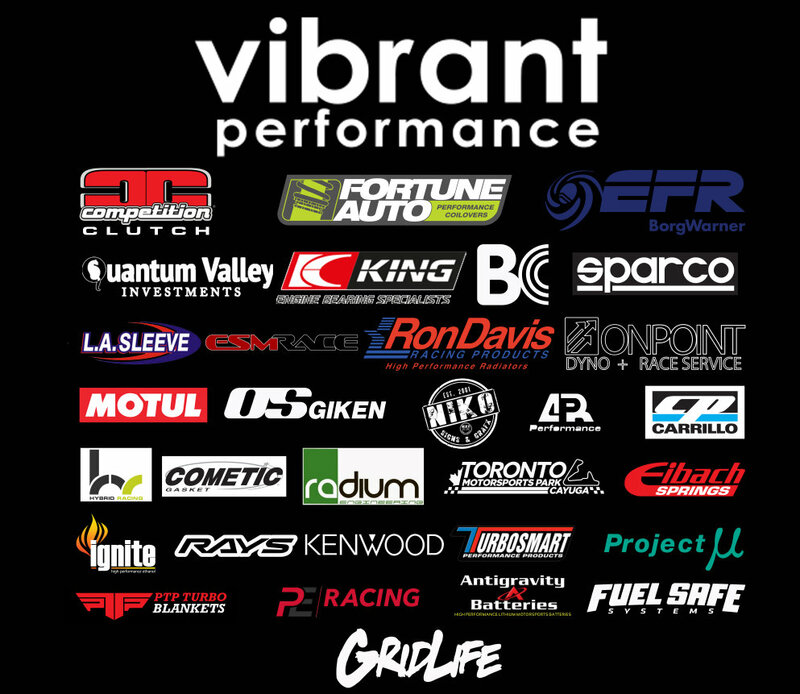 Many records were reset this year at Global Time Attack, and GridLife events. 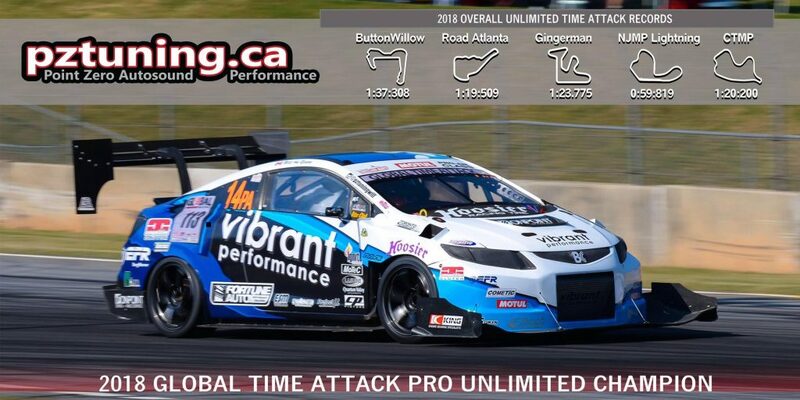 Currently the fastest North American Time Attack Champion to date, William and his wife Noreen clearly have done an amazing job campaigning their race program. 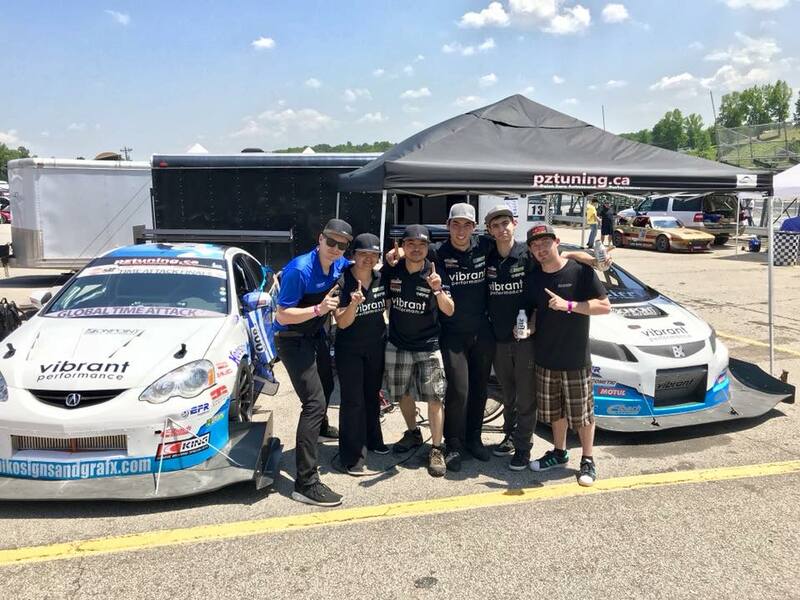 Residing in Waterloo, Ontario Canada they've made a trek across North America collecting Time Attack Track Records in 2018 and shipped the Honda Civic Si to Australia to compete with the top at World Time Attack Challenge. The Civic Si is now awaiting shipment to Japan, to Attack! Tsukuba Attack! 2019.